Importer of a wide range of products which include automatic transfer switch controller. We are offering Automatic Transfer Switch Controller to our clients. 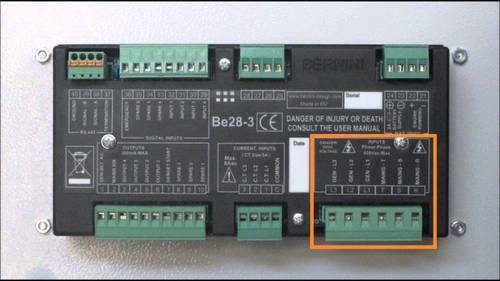 Looking for “Automatic Transfer Switch Controller”?